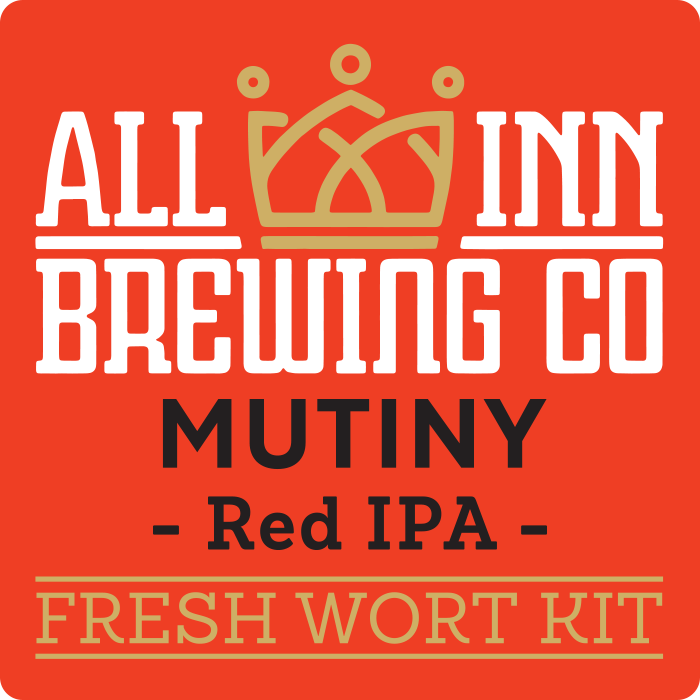 Mutiny – Red IPA fresh wort kit – All Inn Brewing Co.
A red shifted IPA with malt richness in overdrive and a gang of four powerful new world hop varieties to boldly go further. 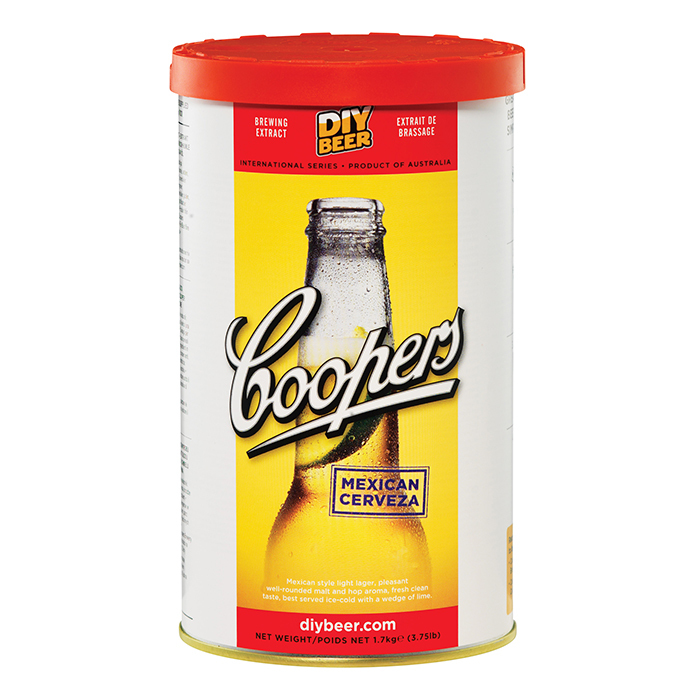 All Inn fresh wort kits allows you to make brewery class craft beer at home with excellent results every time. 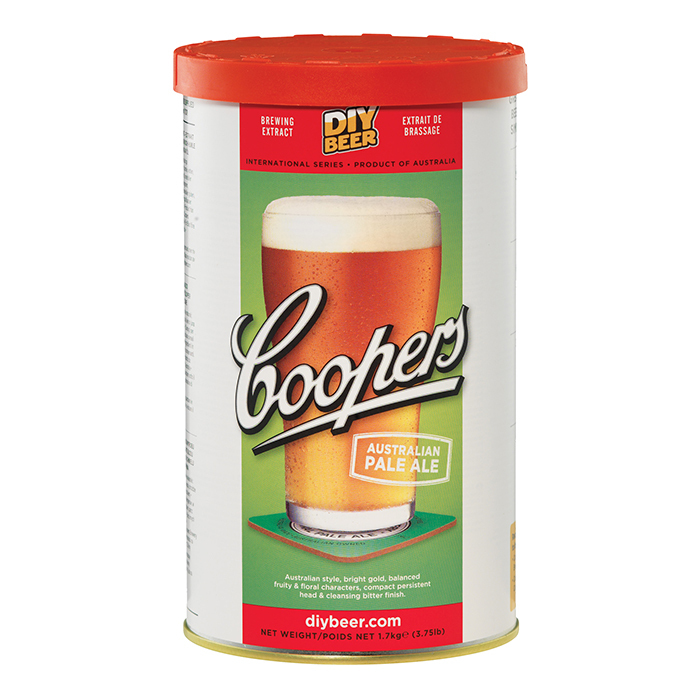 All you have to do is add 5 litres of water, pitch your yeast and you are done. 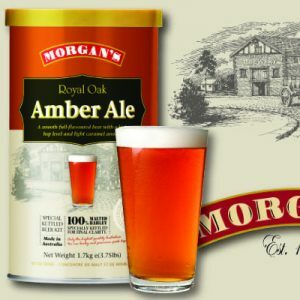 Dry hopping recommendations are on the wort cube. 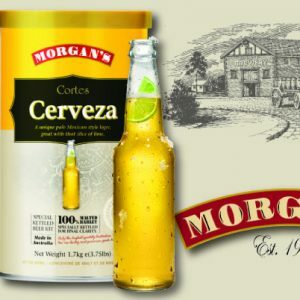 Grain brewing in minutes not hours.